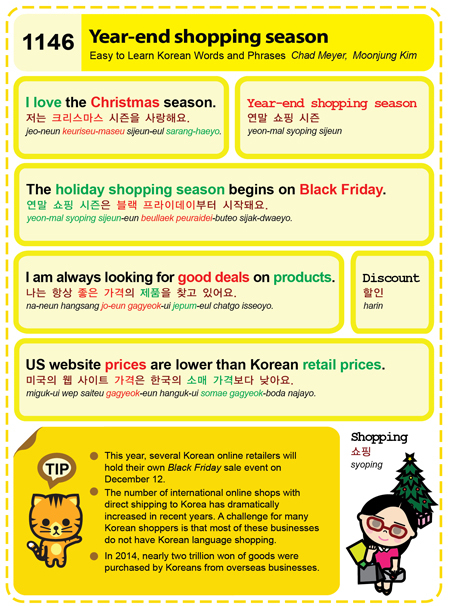 Easy to Learn Korean 158,172,188-189,761,949,959,960,966,1146,1187 – Solar and Lunar New Year’s Day. 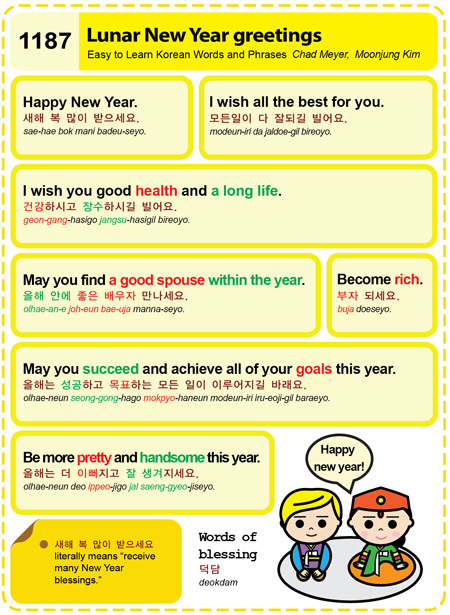 This entry was posted in Series and tagged Chinese New Year, Eumnyeok Seolnal, first day, gujeong, Korean New Year, Learn a foreign language, Learn a new skill, lose weight, Lunar New Year, moon, My New Year’s resolution is to, Pay off debt, quit smoking, seollal, seolnal, sesu, sinwon, solar new year, Spend more time with familly and friends, What’s your New Year’s resolution?, wondan, Wonil, yangnyeok seolnal, 元日, 新元, 歲首, 舊正, 가족과 친구들과 시간을 더 보내는, 구정, 담배를 끊는, 빚을 갚는, 살을 빼는, 새로운 기술을 배우는, 새해 결심이 무엇인가요?, 설날, 세수, 신원, 양력 설날, 외국어를 배우는, 원단, 원일, 음력 설날, 제 새해 결심은 by easykorean. Bookmark the permalink.